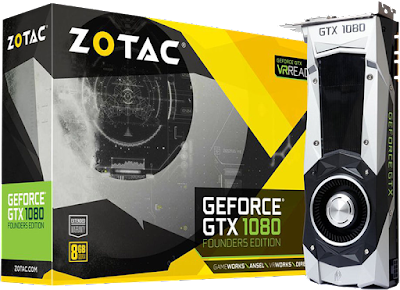 Amazon Warehouse are selling a Zotac GeForce GTX 1080 Founders Edition in like-new condition for only $435.60 & FREE shipping! This is NVIDIA's (almost) top of the line "Pascal" gaming card, at a very attractive price. Grab it now before it's gone.